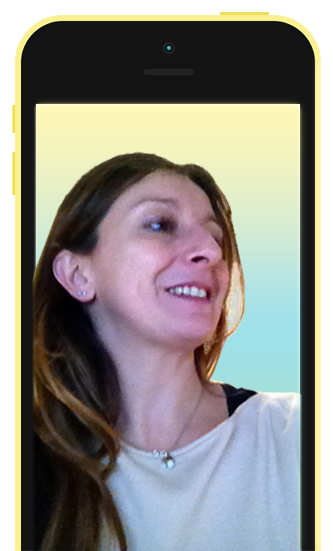 Hello, I am Luisa Miraglia, an experienced web design and internet marketing consultant. Over the past 15 years I have helped many businesses to grow online. Do you need any help with your website? 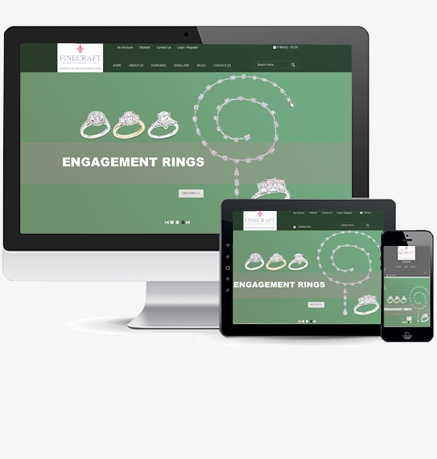 Affordable, responsive, mobile-friendly professional websites design; I can help you with everything you need to get your business found on the web and turn your visitors into customers. I create responsive websites, provide online marketing services, domain names registration, renewals and transfers, as well as hosting your websites. Fully Content Managed, Search Engine Friendly, Professionally Designed. Online marketing is the most cost effective way to grow your business. It includes Search Engines Optimisation (SEO), email marketing, social media marketing, many types of display advertising (including web banner advertising), and mobile advertising. A domain name is your web site address; when choosing your domain name you should select a term people will use to search for your site. The domain names will then be hosted on our server providing a safe home for your web sites. 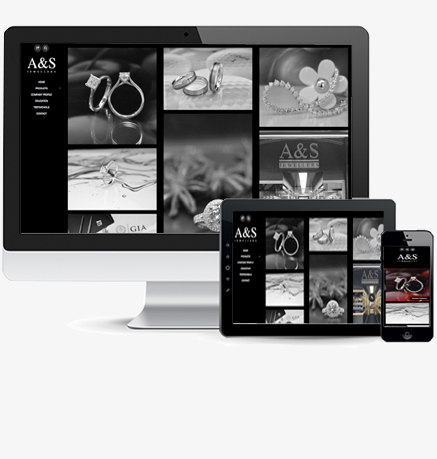 Responsive Word Press, e-commerce website with diamond searching facility. Fully Content Managed, Professionally Designed, Optimised For Search Engines. Helped and advised from planning, through to build and delivery. Long domain name registration and hosting. A great project and a very happy client! Responsive Word Press website. Fully Content Managed and Professionally Designed. Helped and advised from planning through to build and delivery. Hosting. A great phtographic project and an other satisfied client! 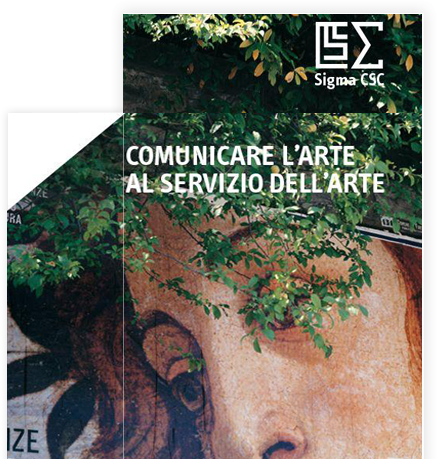 CSC Sigma based in Florence Italy is my international client :) Currently planning a fully content managed bilingual website. "How much will it cost?" Ahhh, the BIG question! I like to establish long term relationships with my clients and I try to be flexible to fit around your budget. For example, I can give a fixed price for a project before we start, or we can agree a set number of hours each month. I can provide help and advice remotely via email, phone or at your office. My hourly rates are sensible and I always deliver more than I charge for.